Liverpool’s away woes continued as they were beaten by a first half penalty in Portugal tonight. Going the same way as Celtic and Arsenal did in the Champions League – the reds became the latest scalp of SC Braga. 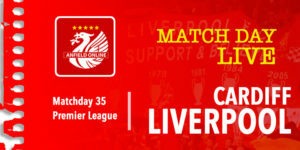 The reds failure to score an away goal could add to the intrigue ahead of next week’s second leg match at Anfield. 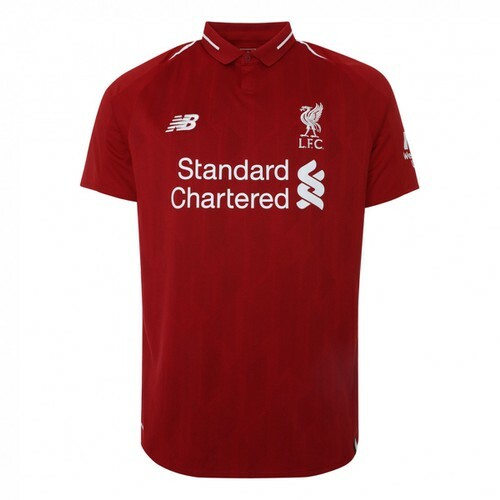 Jay Spearing, Sotirios Kyrgiakos, Christian Poulsen and Joe Cole were all changes from the team that started against Man United on Sunday – with Gerrard and Aurelio missing out through injury, Suarez cup-tied and Rodriguez dropped. Braga’s football is a counter-attacking one – surprising therefore that most of their best results come at their home ground – affectionately referred to as ‘The Quarry’. 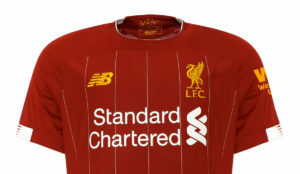 Liverpool will have to be wary of being exposed in next week’s second leg. 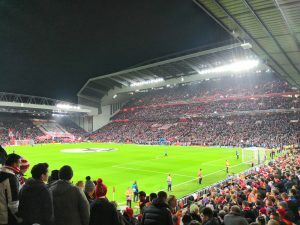 In the first half of this game the reds were poor – passing was way below the standard expected, Spearing on the right wing and Joe Cole offered very little attacking impetus, Meireles playing just behind Kuyt was anonymous and the defence, Carragher in particular, made a habit of conceding possession. When Braga broke through in to the box, Kyrgiakos put in a clumsy challenge, and the referee correctly pointed to the spot. Although Reina guessed the right way, the penalty was perfectly placed in to the corner. 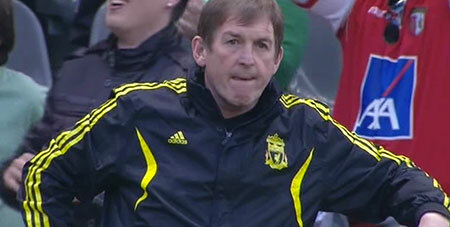 Dalglish looked on from the sidelines shaking his head. 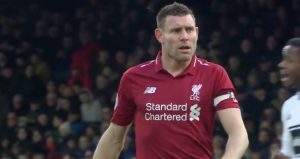 When chances did fall the reds way in the first half they were wasteful, a Meireles free kick driven straight at the wall, and poor corners amongst them. 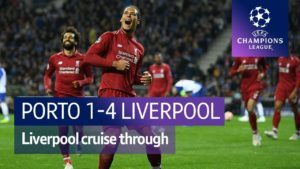 The second half started marginally better, but the removal of Poulsen and replacement with Andy Carroll in the 57th minute signalled an improvement in the sides fortunes. The reds were having more chances and there was a new drive to get forward. With Spearing moved out of the right wing and back to midfield, he did a far better job than Poulsen had been. 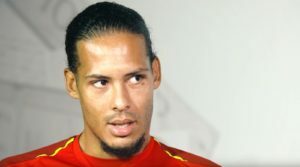 The game eventually ran out of steam, although the reds continued to have chances late on – Carroll in particular, and unsurprisingly, was a huge aerial threat. 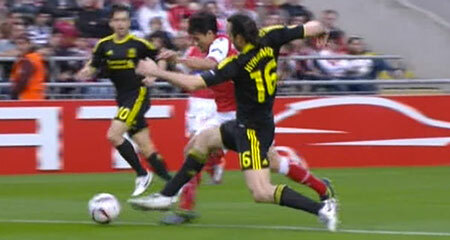 although suggesting that there was a little more application shown in the second half. ‘If we play at Anfield like we did in the first half here – then we will have no chance’, he added. The 2nd leg is next week, Thursday 17th March at 8.05pm. the first half indicates we have a lot of dead wood absolutely toothless. 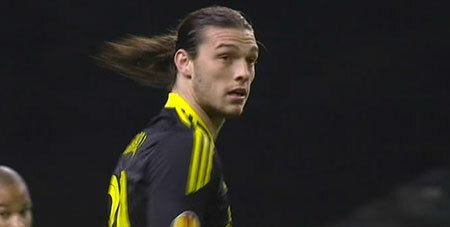 soon as andy carroll come on seemed to lift all the players. this guy is a workhorse. just cant wait to see him and saurez on the pitch together. I don’t think so. It was all long ball as soon as he came on ffs. It was like watching houllier’s Liverpool all over again. A BIG clear out is needed in the summer… Kuyt, Lucas, Soto, Skrtel, J.Cole, Poulsen all diabolical. We made that team look half decent. I still expect us to go through but we seriously need to clear out the deadwood!! Lucas has been made to look like a half decent player this season simple because we have no one else. I would rather play shelvey or spearing so they can gain more experience. The one excuse Kuyt always had was that he put a shift in, well on many occassions this season i thought he looked very tired and without his workrate he is a pretty poor player. He moves like a pro evolution player i.e. can only move in a about six fixed directions, like a robot. We need flair players, not workhorses who are never gona win the premier league these days. Utd grind out wins, Chelsea are coming back to a bit of form, City are hard to beat and Arsenal play class football. At least even Spurs play exciting football. The reds are full of players like Kuyt with little to no ability skill wise!